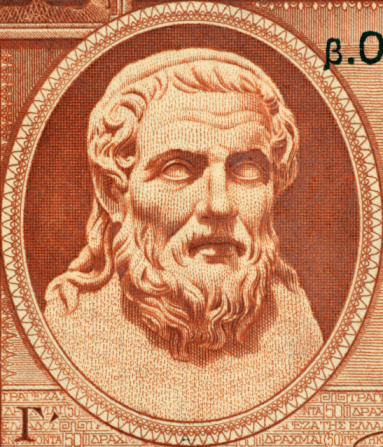 The Greek poet Hesiod, circa 700 B.C. Do not put off till tomorrow and the day after; for a sluggish worker does not fill his barn. So what about procrastinators, who place more importance on today’s enjoyment than on preparing for the future? The new study asked whether people with this personality trait make different decisions about retirement saving than non-procrastinators and found that they do. Just 7.5 percent of new employees enrolled in at least one of two voluntary retirement plans offered by the University of Illinois – this number looks low but these are supplemental plans for U of I employees, who also have a defined benefit plan Procrastinators were significantly less likely to enroll – by 2.4 percentage points – in the supplemental plans, even when the researchers controlled for age. Of the procrastinators who eventually signed up and contributed to 55 company plans also analyzed in this study, they delayed for between 44 days and 85 days longer than non-procrastinators. Procrastinators also saved 1.3 percent to 2 percent less than the average contribution of 7.2 percent of pay. In the subset of employers that automatically enrolled their workers, procrastinators were more likely to contribute the default percentage selected by the employer than to choose their own contribution rate. Procrastination also influenced investment decisions. Procrastinators proved more likely to remain in their employer’s default investment options, such as target date funds, than to make independent choices. Procrastinators don’t store away as much for the future, because they suffer from a severe case of what economists call “present-bias preferences.” This study, however, offered one bright spot: they are very amenable to letting their employers, through defaults, make these decisions for them. The research reported herein was performed pursuant to a grant from the U.S. Social Security Administration (SSA) funded as part of the Retirement Research Consortium. The opinions and conclusions expressed are solely those of the author(s) and do not represent the opinions or policy of SSA or any agency of the federal government. Neither the United States Government nor any agency thereof, nor any of their employees, makes any warranty, express or implied, or assumes any legal liability or responsibility for the accuracy, completeness, or usefulness of the contents of this report. Reference herein to any specific commercial product, process or service by trade name, trademark, manufacturer, or otherwise does not necessarily constitute or imply endorsement, recommendation or favoring by the United States Government or any agency thereof.